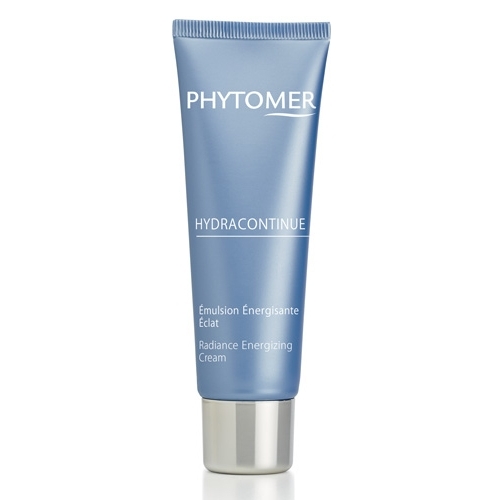 Phytomer HYDRACONTINUE Radiance Energizing Cream, a moisturizing facial cream with sea blackthorn pulp and weaving algae, is a light weight cream with a velvety finish that gives an invigorating boost effect for fresh and moisturized skin all day long. 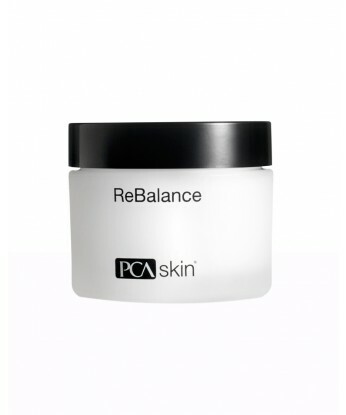 This cream stimulates your skin’s cellular activity to promote natural regrowth, hydration and firmness. 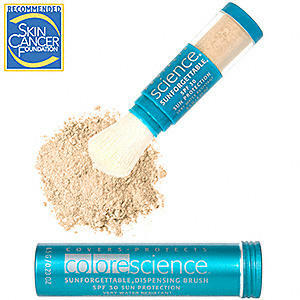 Rich in vitamins, your complexion is revitalized to reveal a soft, radiant, and transformed youthful texture. 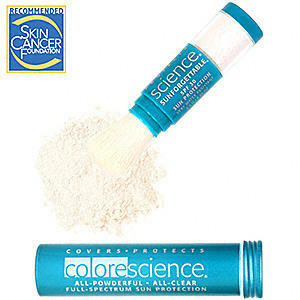 The light weight formula spreads evenly and absorbs quickly to deliver nourishing hydration while your skin is left with a lightly scented aroma and silky appearance.